Selling a super rare, probably the only one you can find, 6 speed 3000 gt vr4 rear differential with 110k miles. Diff works perfectly and is very clean as it came off a garaged car. 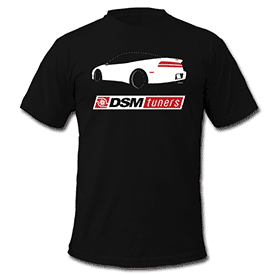 If you're a dsmer and want to have one of the strongest rear setups for your AUTO dsm, then this is what you need. Selling for $1000 shipped firm to the lower 48 states. This is a unicorn and I know what it's worth. PM me here or text me at 803707 five five 8 five if you're interested, but please, don't waste my time. Thanks! New price of $850 shipped.